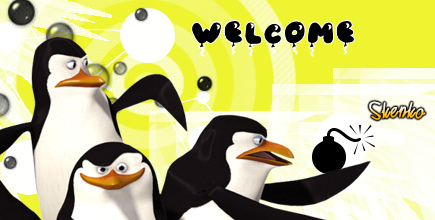 Use the welcome pictures on the comments pages on Facebook. Change the look of your profile with these welcome images. Send welcome images on Facebook to your friends and your family.